One of the best players in his generation, Forrest Gregg died on Friday at the age of 85, losing his battle with Parkinson’s Disease. As a Packer, Gregg went to nine Pro Bowls, was a first-ballot Hall of Famer and was named to the NFL’s 75th Anniversary team after a 15-year playing career. Gregg played on seven championship teams and three Super Bowl winning squads, finishing his career with Dallas in 1971. 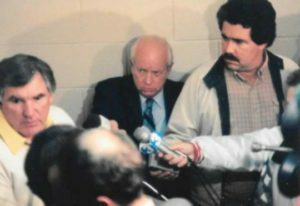 He also coached the Packers for four years in the mid-80’s. He was fired with one game left in the 1977 season after compiling a record of 18-23. Prior to his coaching in Green Bay, he coached in Cincinnati where he took over a 4-12 team and had the Bengals in the Super Bowl within two seasons. Cincinnati lost the Super Bowl to San Francisco 26-21. 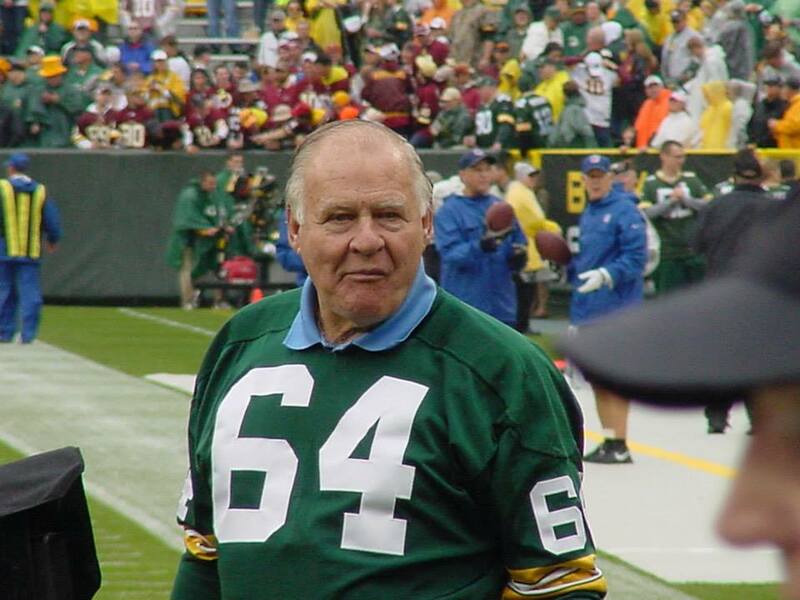 Gregg originally joined the Packers as a second-round draft pick out of SMU in 1956. Three Green Bay Packers were named to the “Super Bowl 50 Golden Team,” selected by Pro Football Hall of Fame voters. Only one of the three game from the Packers’ Super Bowl I and II teams of the 1960’s, offensive tackle Forrest Gregg. Defensive end Reggie White and kick returner Desmond Howard were both honored from the Packers Super Bowl XXXI team, which beat the New England Patriots 35-21 in New Orleans. White broke a Super Bowl record with three sacks and Howard became the first special-teams player to be named the Super Bowl’s MVP after he returned four kickoffs for 154 yards, including a 99-yard touchdown and six punts for 90 yards.